We’ll create a custom book cover that’s exclusively yours! 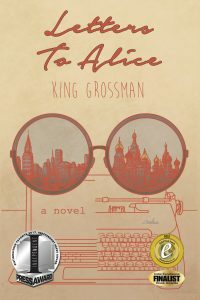 A great book cover accomplishes two goals: It gives potential readers a glimpse into your writing and acts as a vital marketing tool. A professionally designed book cover is your ultimate point-of-purchase sales pitch. 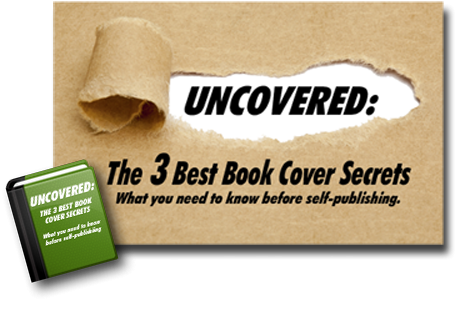 Readers are more inclined to purchase a book with a compelling cover than one without. 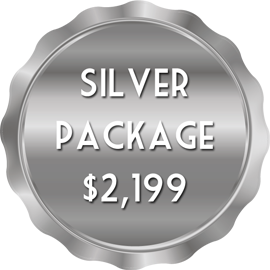 Add this to your package starting at $299! A Custom Book Cover is included at no extra charge when you purchase: Platinum.